CROWN POINT, Ind. 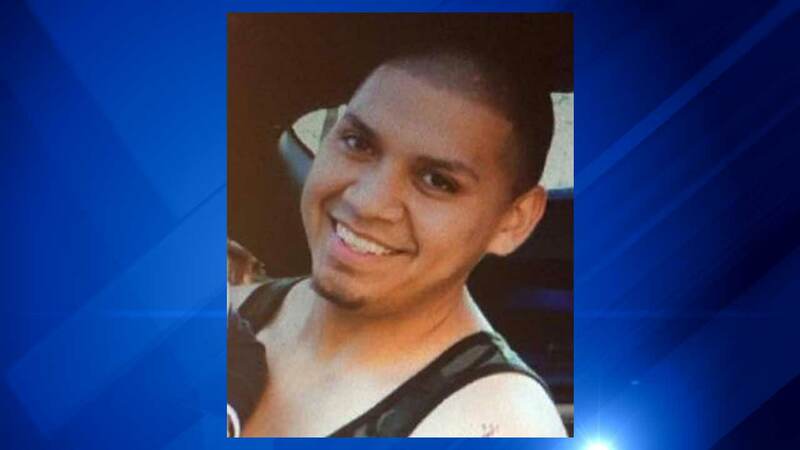 -- The family of a missing northwest Indiana father of two is asking for the public's help. Michael Anthony Hernandez, 23, has not been seen or heard from since leaving "The Square," a bar in Crown Point, around 11 p.m. Friday night. A married father of twin baby girls, Hernandez did not show up to work Saturday. He was driving a dark blue 2008 Toyota Scion with Indiana plates 906LTTI. Anyone with information on his whereabouts is urged to call police.